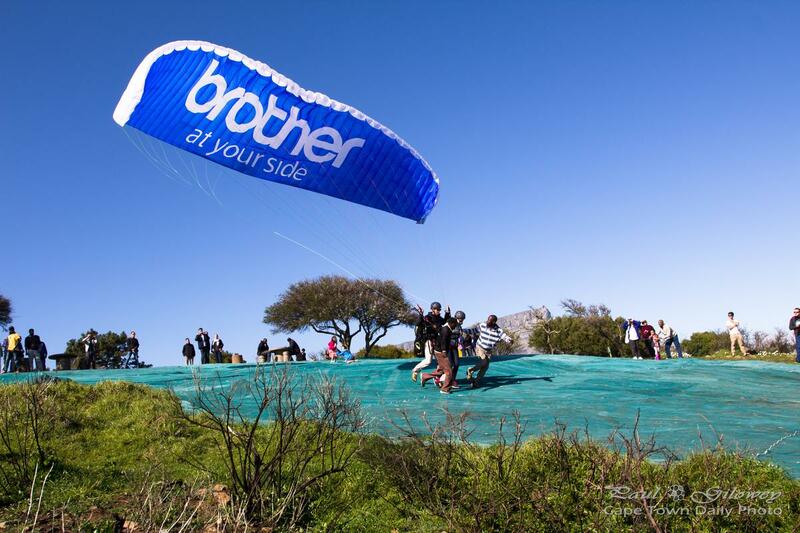 Posted in General and tagged paragliding, signal hill on Tuesday, 26 May, 2015 by Paul. 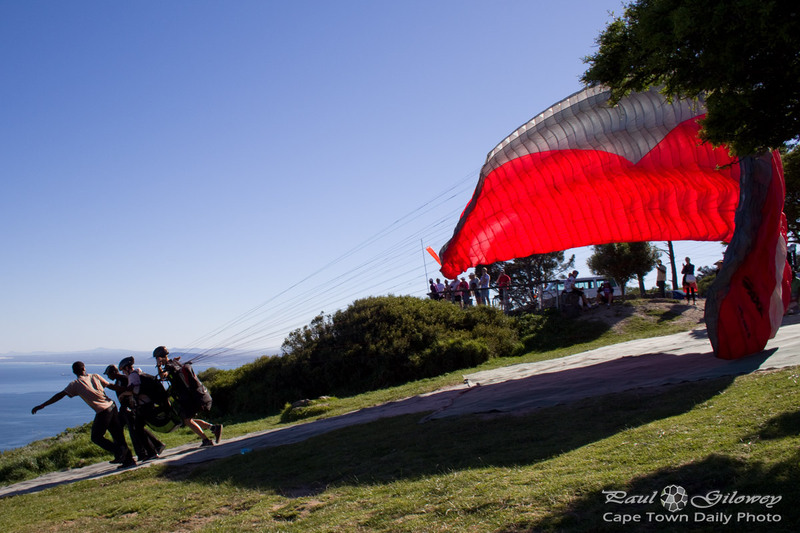 Posted in General and tagged paragliding, signal hill on Monday, 25 May, 2015 by Paul. 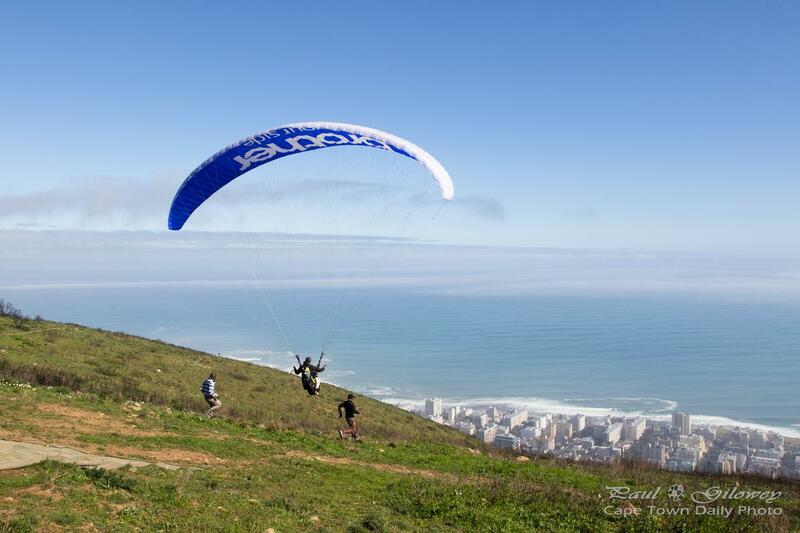 Posted in General and tagged paragliding, signal hill on Thursday, 21 August, 2014 by Paul. 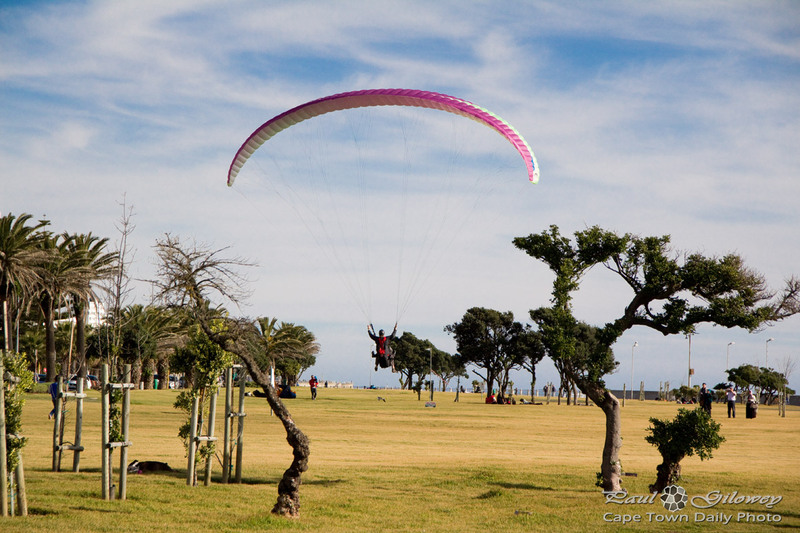 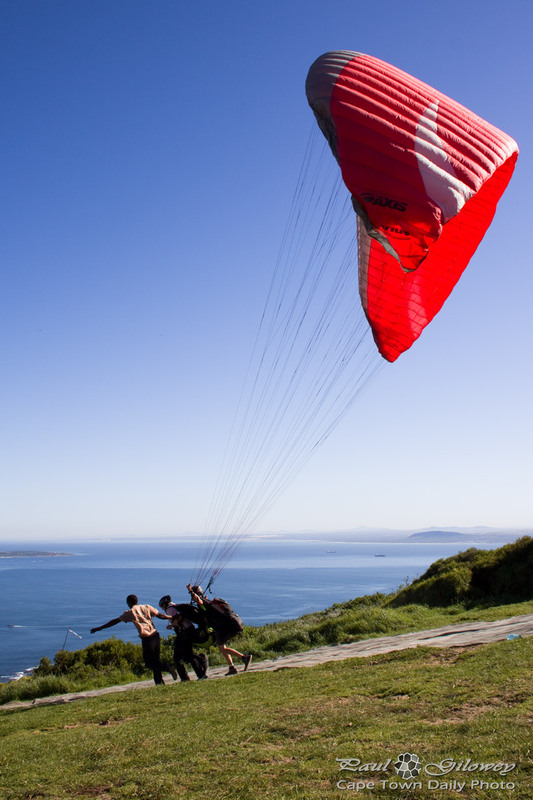 Posted in General and tagged paragliding, signal hill on Wednesday, 20 August, 2014 by Paul.